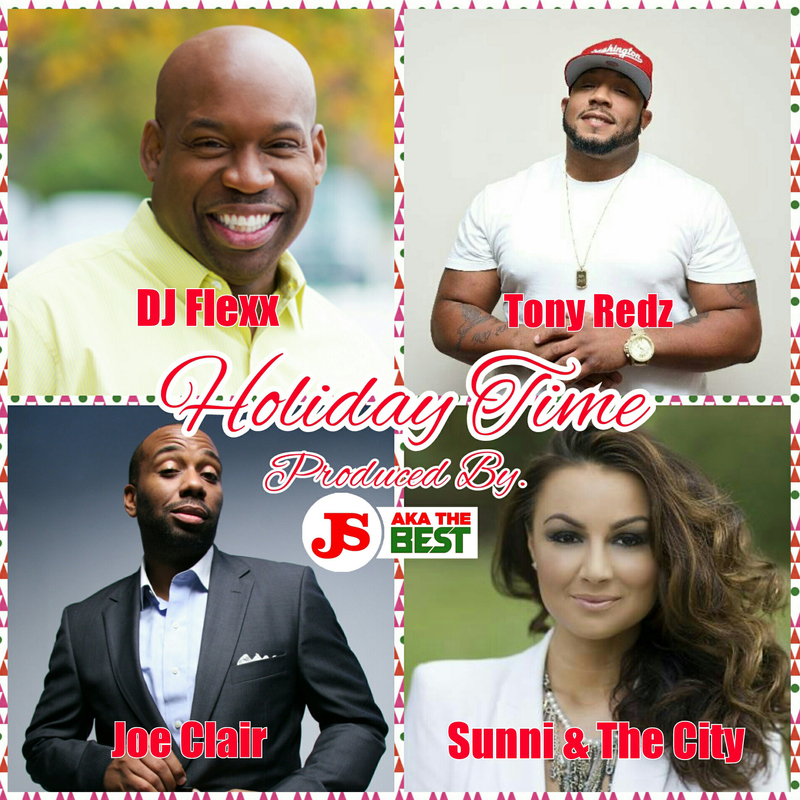 Check out WPGC new holiday anthem “Holiday Time” featuring DJ Flexx, Joe Clair, Tony Redz, and Sunni & The City. You can purchase the song on iTunes HERE. All proceeds go to charity.